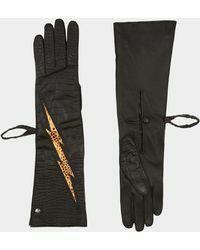 Since its launch in 1971, the eponymous fashion house from British designer and political activist Vivienne Westwood has been renowned for its bold, thought-provoking clothing collections that helped shape the punk rock movement of the 80s and '90s. 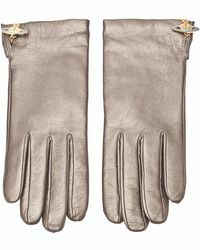 Known for using luxurious materials, bold prints and rich colours, this premium lifestyle brand is a go-to for everything from embossed leather goods to avant-garde bridalwear. 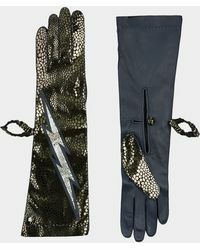 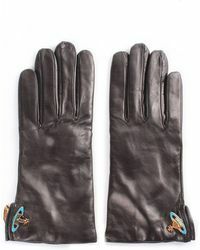 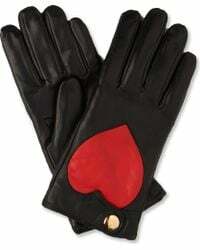 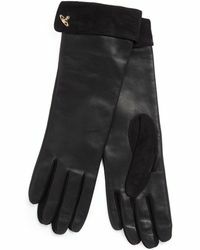 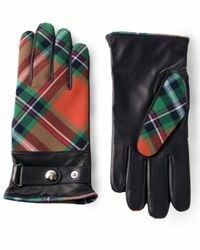 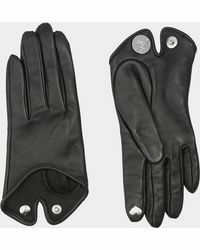 Crafted using state-of-the-art eco-friendly technology, Vivienne Westwood gloves are bright, bold and seriously cool.